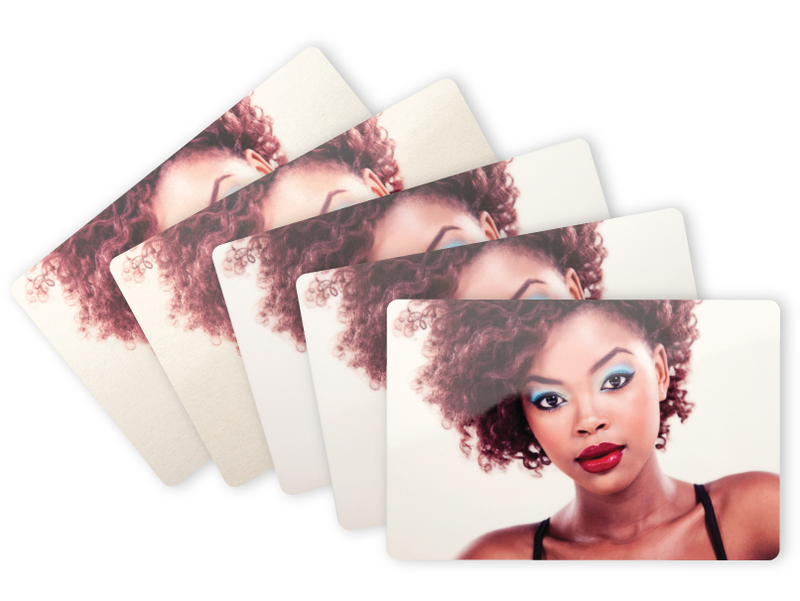 Bring the drama of Metal Prints to the desktop. 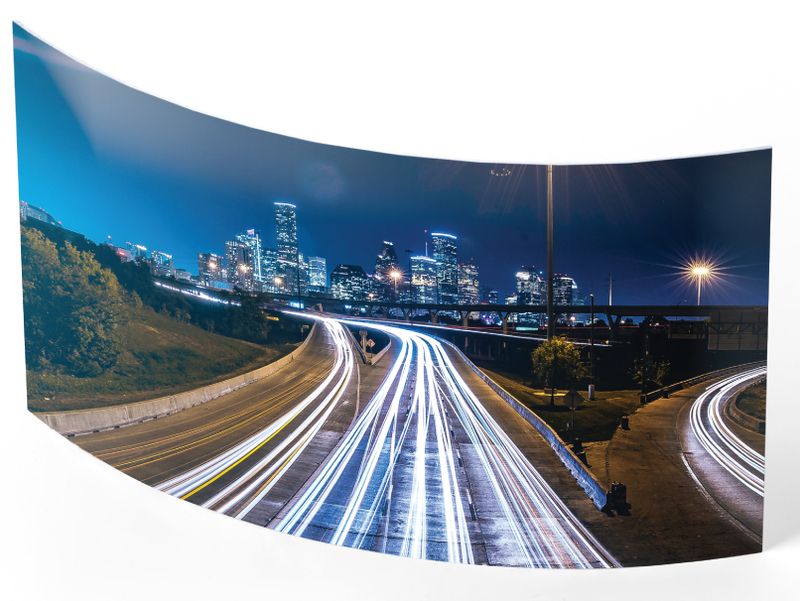 With a semi-circular design, Curved Metal Prints stand alone, no frame or easel necessary. 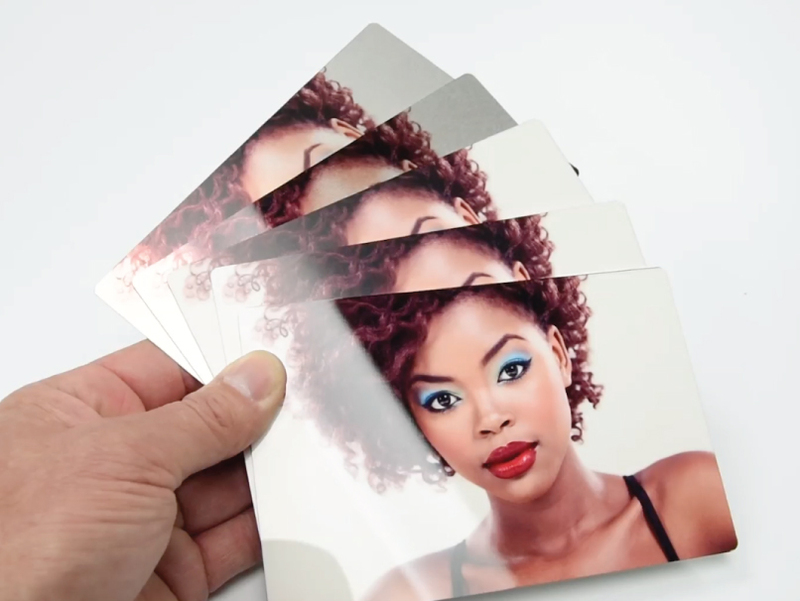 With Curved Metal Prints your images comes alive with luminescent color and life-like detail. Available in 4x6" to 12x18". Production in-lab turnaround time is 3 business days. 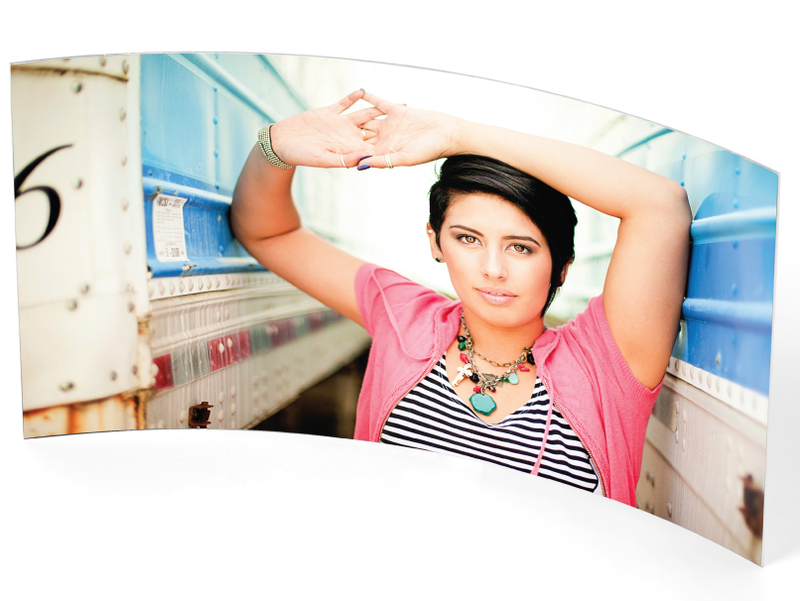 The front of a convex Metal Print curves outward. The front of a concave Metal Print curves inward.